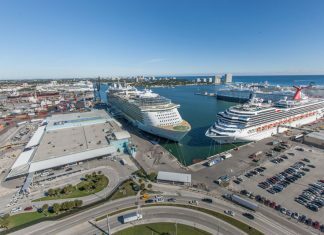 This is the place to find all your guides and travel tips related to Port Everglades which is located in Fort Lauderdale, Florida. Keep checking back as we’ll provide you with reliable details about the port, transportation, parking, nearby hotels, terminal details and a lot more. Helpful hints and tips for departing on your cruise vacation from Port Everglades, Florida.